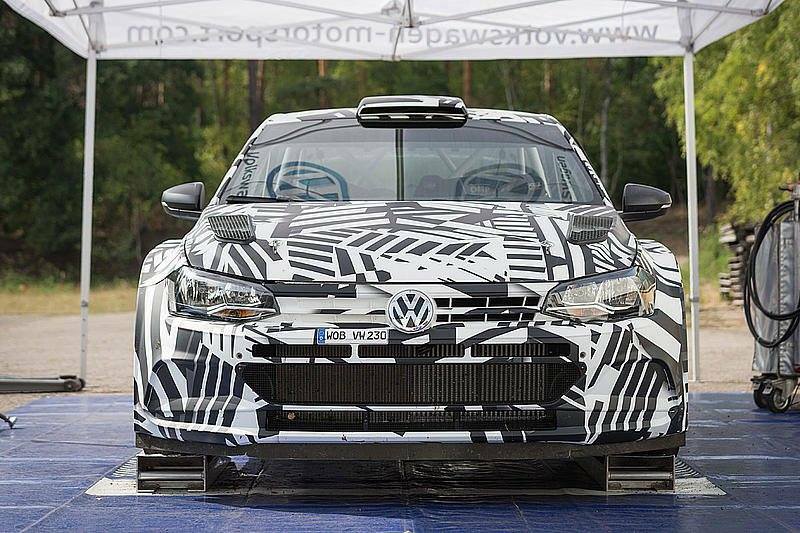 RALLY TURKEY: ŠKODA DRIVERS JAN KOPECKÝ AND PONTUS TIDEMAND IN OPEN FIGHT FOR WRC 2 TITLE. 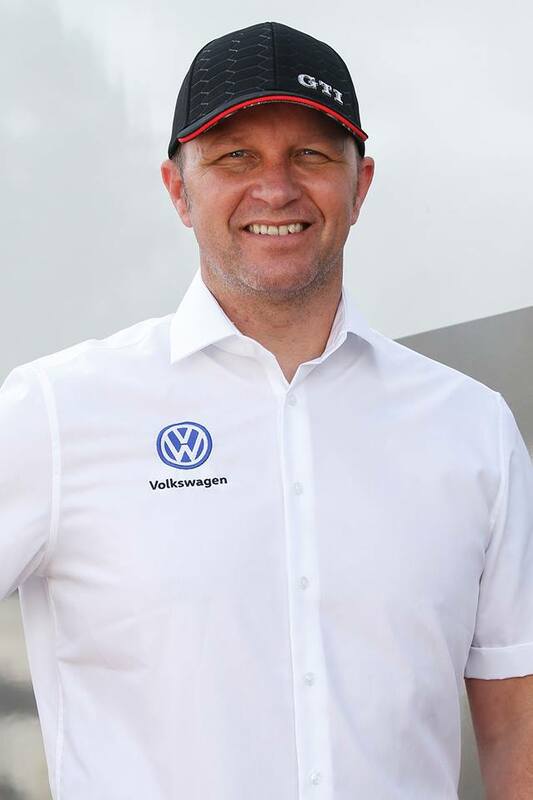 Mladá Boleslav, 6 September 2018 – ŠKODA works crews are dominating the WRC 2 category of the FIA World Rally Championship 2018. With four victories, Jan Kopecký/Pavel Dresler (CZE/CZE) are the overall leaders by just seven points from teammates Pontus Tidemand/Jonas Andersson (SWE/SWE), who won three rounds and finished second in one event. At the upcoming Rally Turkey Marmaris (13–16/09/2018), both works crews are competing directly against each other for the first time in 2018. 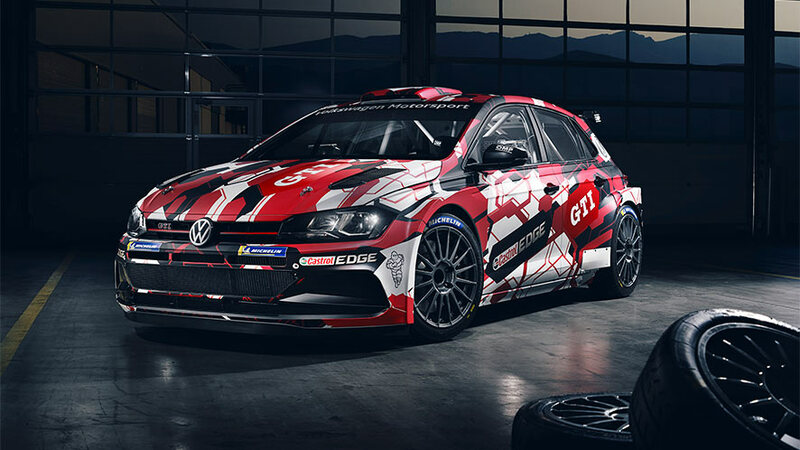 The one who is more successful can approach considerably to the final victory in this season WRC 2 championship. On the tough gravel stages both ŠKODA works crews can rely on their ŠKODA FABIA R5, which is not only currently the most successful rally car in its category, it is ultra-reliable as well. 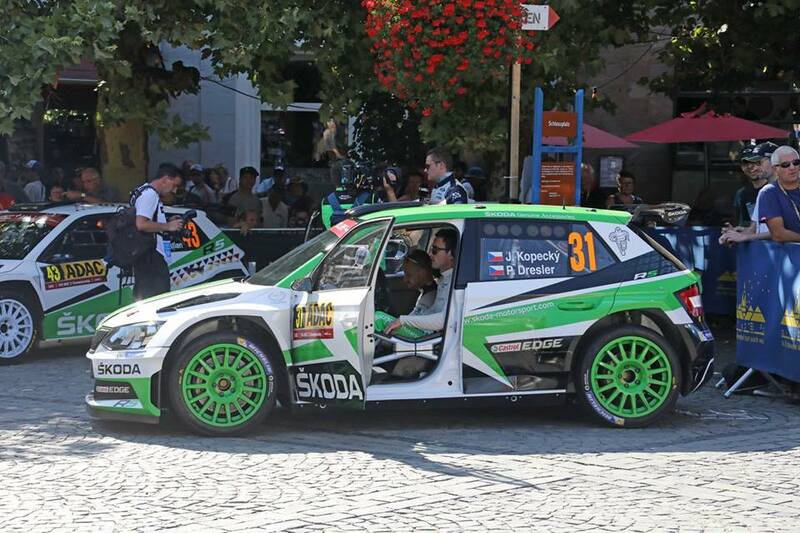 Since its homologation in April 2015, no factory entered ŠKODA FABIA R5 had to retire due to a technical fault, neither in the FIA World Rally Championship nor in the Czech national series. 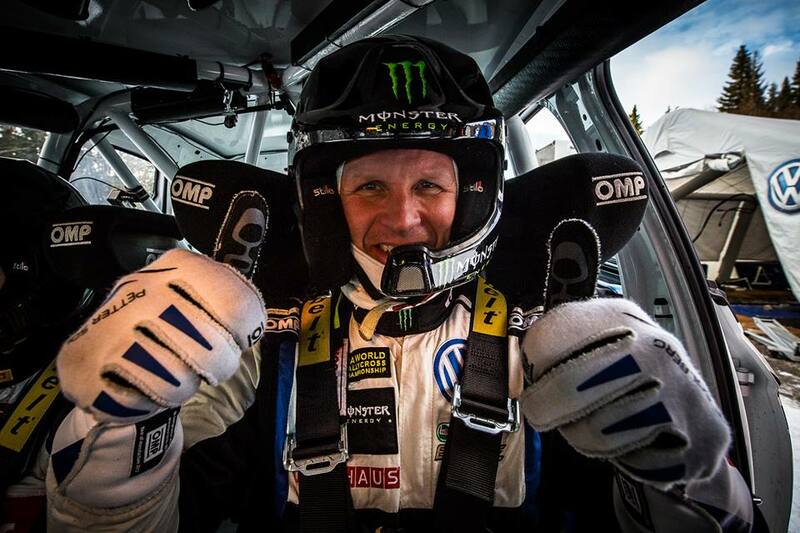 Jan Kopecký has an impressive 2018 winning streak; he simply won every rally he competed in. Victories at six Czech Championship rallies lead to a premature title win in his home country. 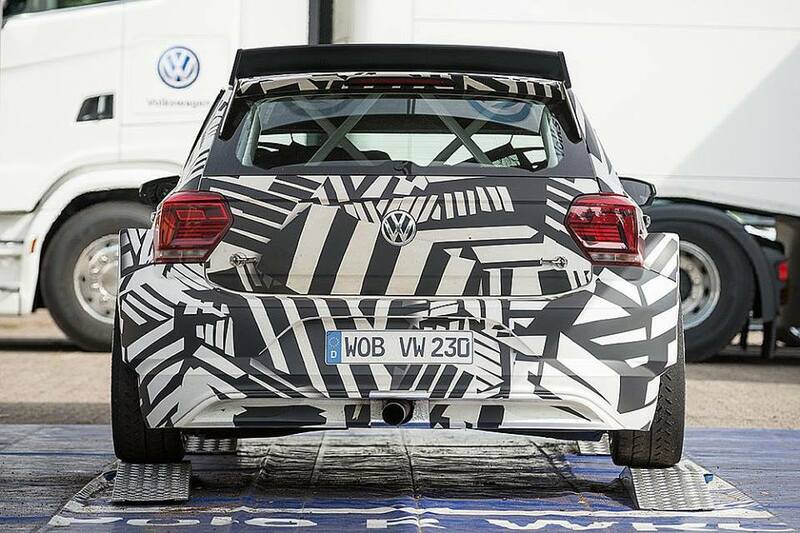 In addition the reigning Czech Champion won four WRC 2 rounds. By winning the WRC 2 category at the all gravel Rally Italia Sardegna he also proved that he is not a pure tarmac specialist any longer. On the other hand reigning WRC 2 title winner Pontus Tidemand drove his last WRC 2 rally in Portugal back in May where he proved his impressive speed on gravel. 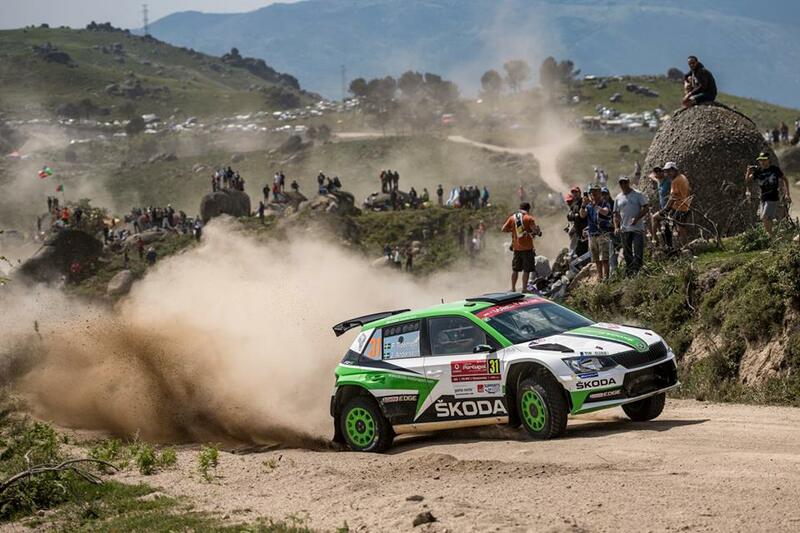 After successful pre-event tests both ŠKODA drivers are travelling to Turkey well prepared. Rally Turkey Marmaris starts on Thursday (13 September) at 20h08 with a 2.45 kilometres long show stage downtown Marmaris. 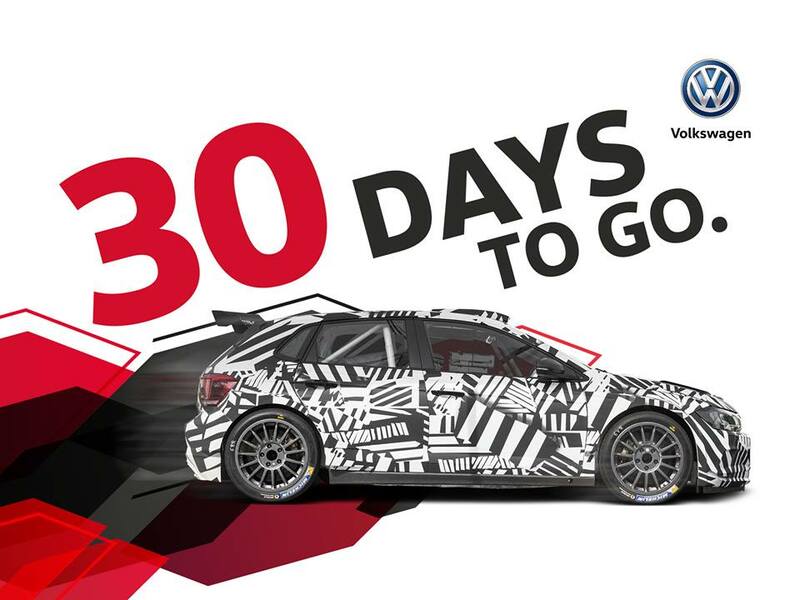 Friday (14 September) will feature the longest leg of the rally with six stages totalling 145.10 kilometres. Saturday (15 September) features six more stages over 134.20 kilometres. 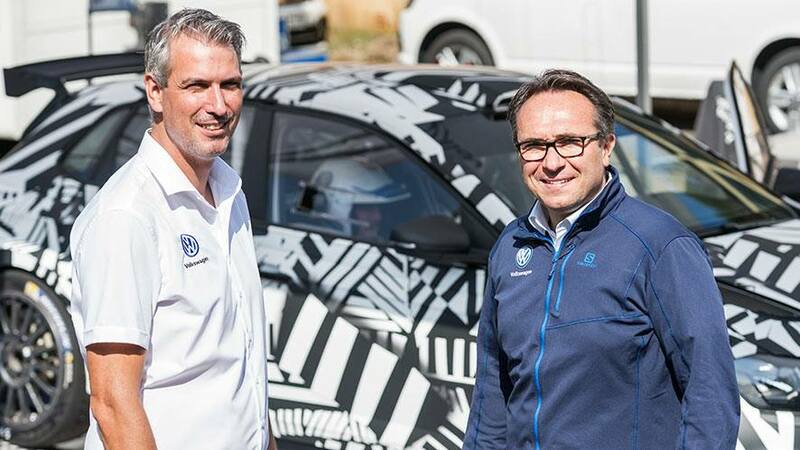 After 17 tests totalling 317.25 kilometres, the winner will reach the podium in Marmaris on Sunday (16 September) at around 13h00. …that Turkey held its first international rally back in 1972, starting and finishing in Istanbul? …that in 1999 the idea of creating an all-new event as WRC candidate was born and the first Rally Turkey took place in 2000, based in Izmir? …that Rally Turkey, based in Antalya/Kemer, debuted 2003 in the FIA World Rally Championship with only 26 of 60 entries finishing? 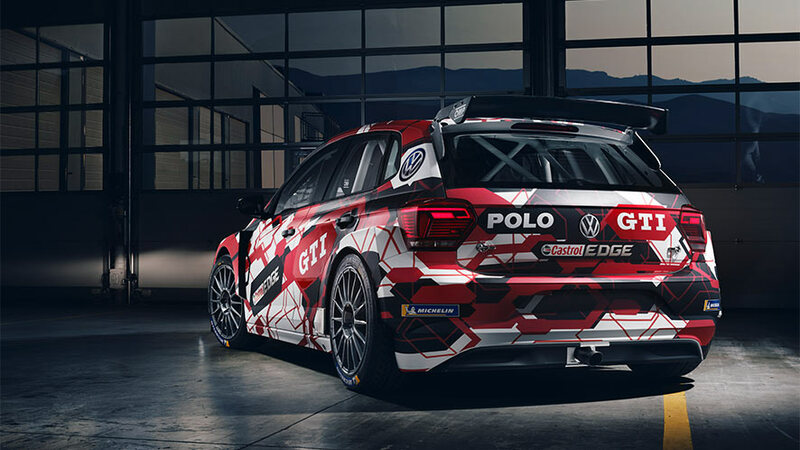 … that in 2010 the rally moved to the region near Istanbul and left the championship afterwards, returning to the WRC calendar in 2018 as a replacement for Rally Poland?